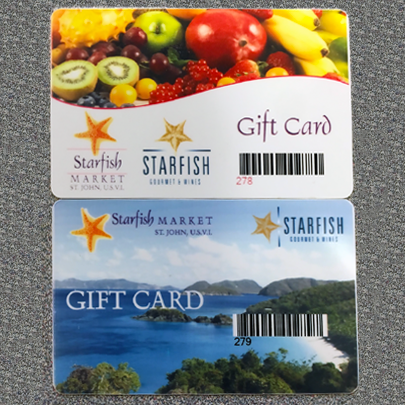 Purchase a Starfish Market Gift Card for yourself or someone else. Makes a great gift or a handy card to have on you at all times for those last minute purchases or any purchase in general. NOTE: Shipping available. Postage will be added to the end of your order. Thank you!